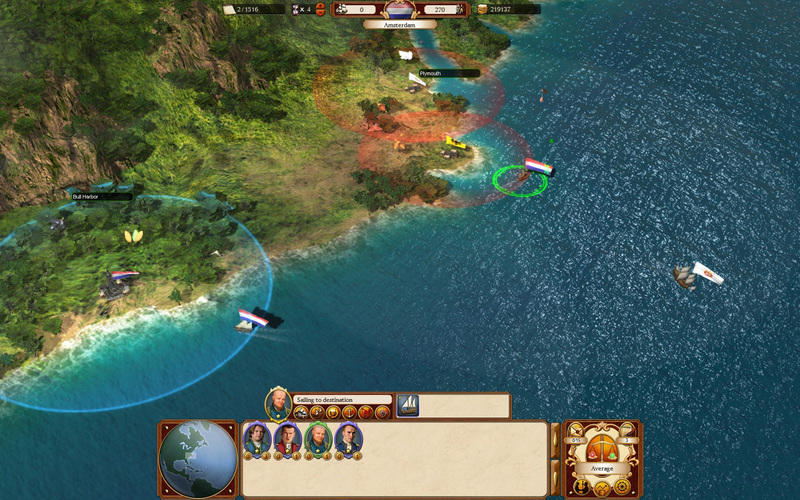 I'm writing this a few days before the launch of Commander: Conquest of the America. 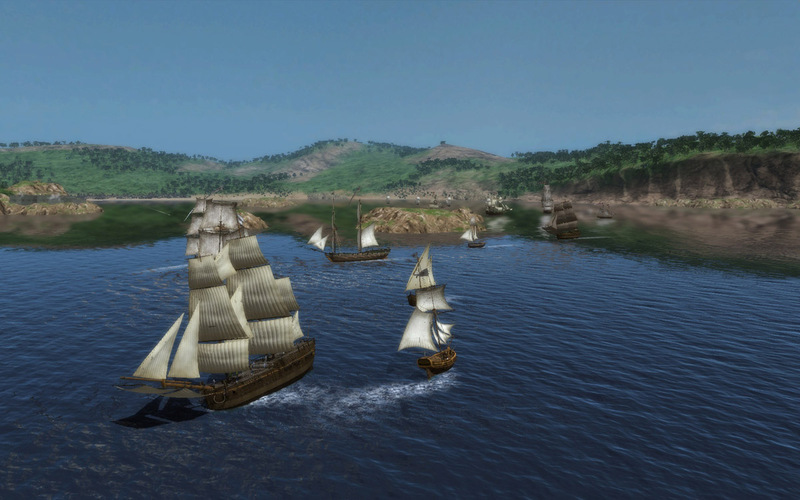 It has been a busy 12 months since the release of our first game: East India Company. As I have said in many interviews, Commander is not sequel to EIC, but rather I like to think of it as a spiritual successor. 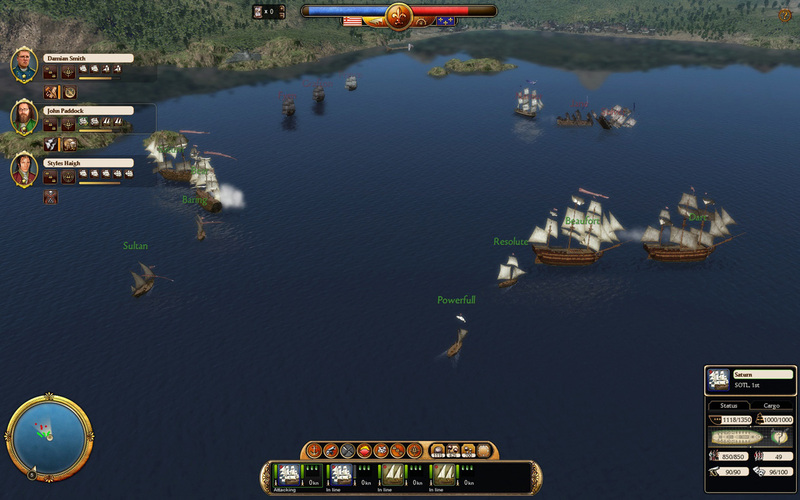 In many respects, Commander is the game we set out to make already back in 2008. 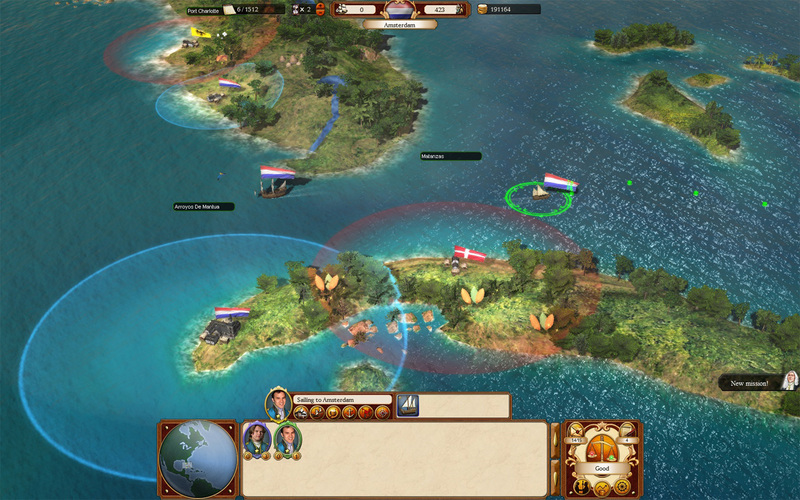 The most important additions have been the management in the form of the colonies, beefed up trading logic, and the campaign structure that replaced the rigid missions with the four advisors. The most unique thing in Commander is still the same as in EIC: It's first and foremost a trading game (now also a management game) and then a naval war game. This is a major difference compared to most games that might seem similar on the surface. In a trading game the trade is what keeps you alive. War is expensive and can easily ruin your economy and so it's just a means to an end. Remember this and you should rule the Americas! I enjoy games immensly. They have been my main hobby since 1979, I have reviewed them since 1996 and designing them since 2006. 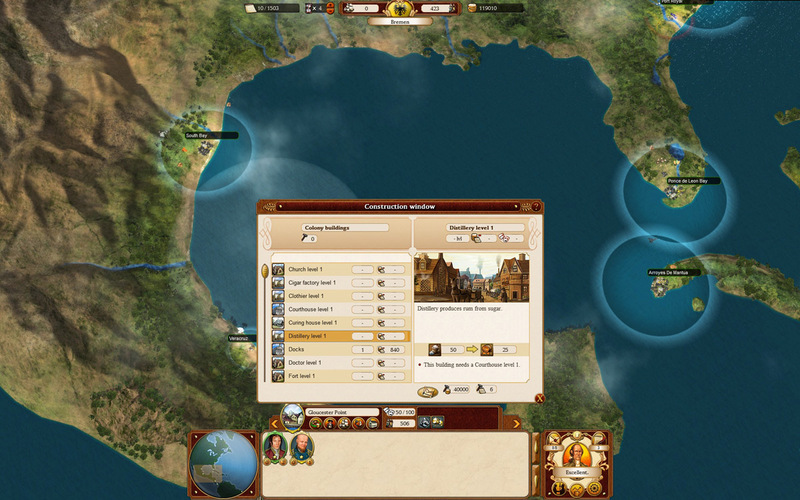 Games today are projects that bring together many people from many different fields of expertise. We have a wonderful team at Nitro Games and I feel privileged having the possibility to work with you guys. We also work with some of the best partners in the business. They might be located in Finland, Spain, Philippines or any other country but we can always count on them. Last but in no way least are you. Yes, you there. 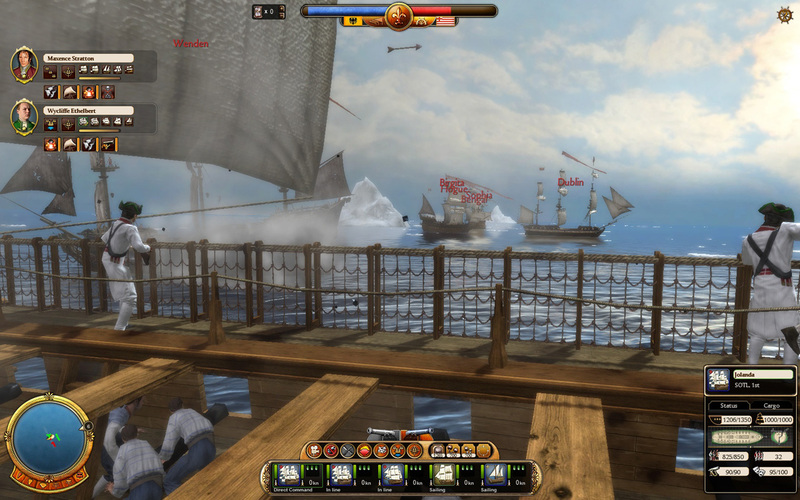 The community that emerged with our first game has since grown during the development of Commander. Suggestions, questions and even critisism have helped us to make a better game. Many of the testers in the closed beta came from the ranks of this community. Your contribution has been invaluable so, thank you! 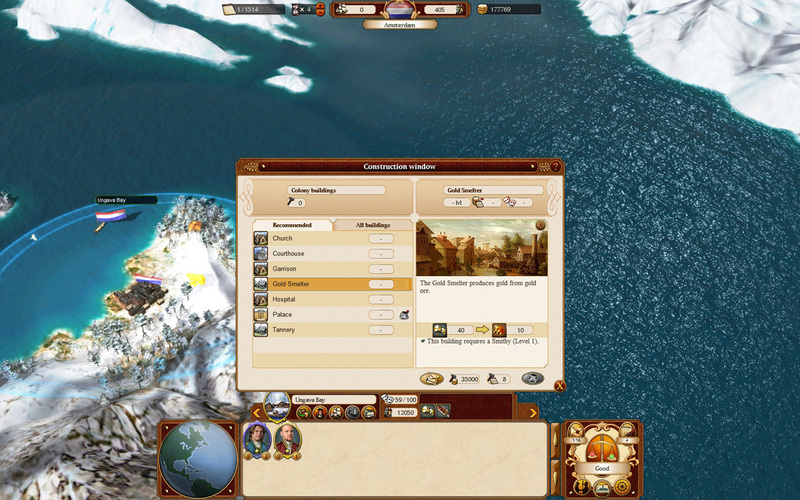 I hope that you enjoy Commander: Conquest of the Americas!